Southern Loggin’ Times magazine’s June 2017 issue features Cottondale, Florida’s Sapp’s Land & Excavating and Jerry Sapp Timber Company, Maben, Mississippi’s Flora Logging, LLC, Sheridan, Arkansas’ Pulpwood Producers Company, Inc., and Eastman, Georgia’s Callier Logging and Twin Rivers Land and Timber. 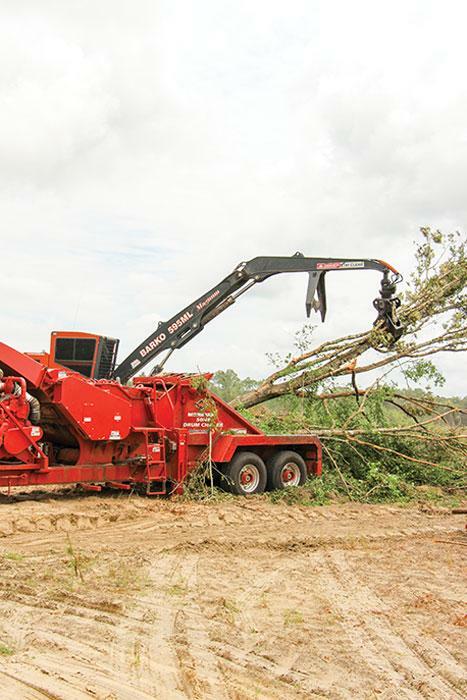 A special article and photos highlight Tidewater Equipment Company’s recent demo day event, held May 6 near Quitman, Georgia. 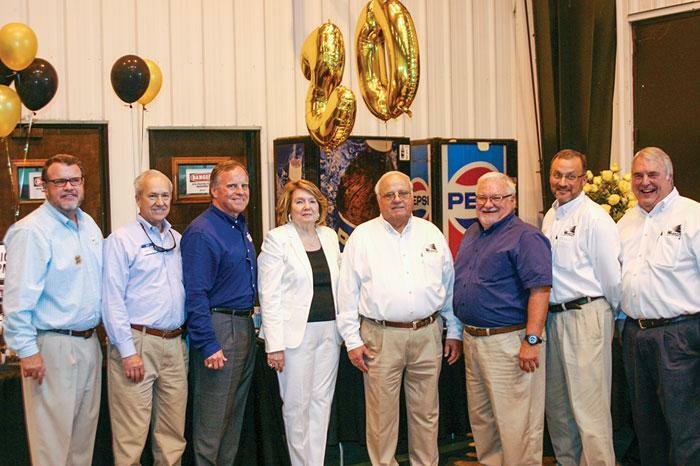 Another special article and photos highlight Warrior Tractor and Equipment’s recent 50th anniversary celebration, held May 25 at their Northport, Alabama headquarters. 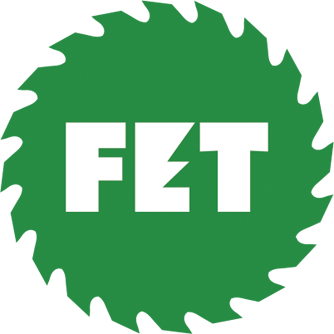 Other articles cover the latest industry news, new products and upcoming events. 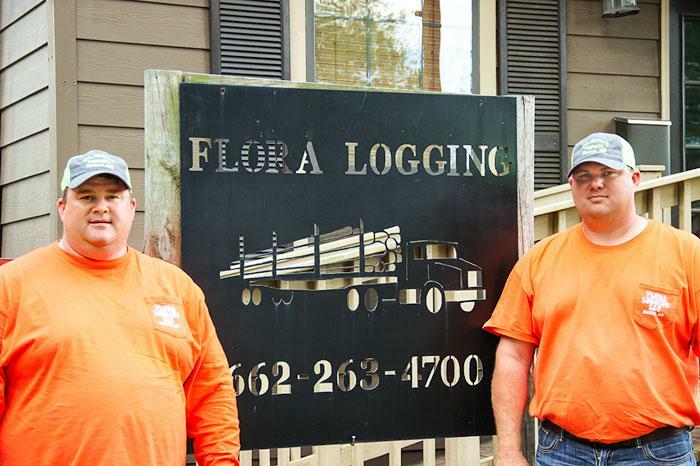 Southern Loggin’ Times magazine Associate Editor Jessica Johnson visits Sapp’s Land & Excavating and Jerry Sapp Timber Company in Cottondale, Florida. Sometimes all it takes is the right person to be in the right place to find success, and that is exactly what happened for Jerry Sapp, 62. 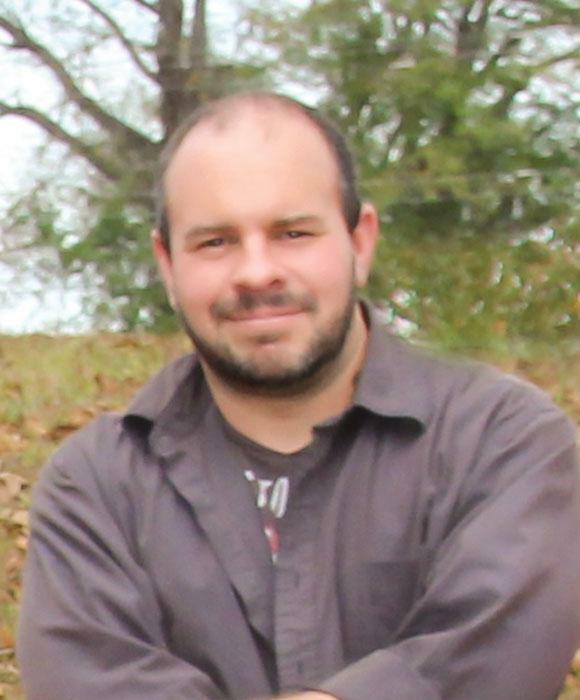 A fourth generation logger, Sapp has a solid work ethic and good understanding of not only the logging woods of north Florida and southeast Alabama, but also how to give his business the room it needs to grow. 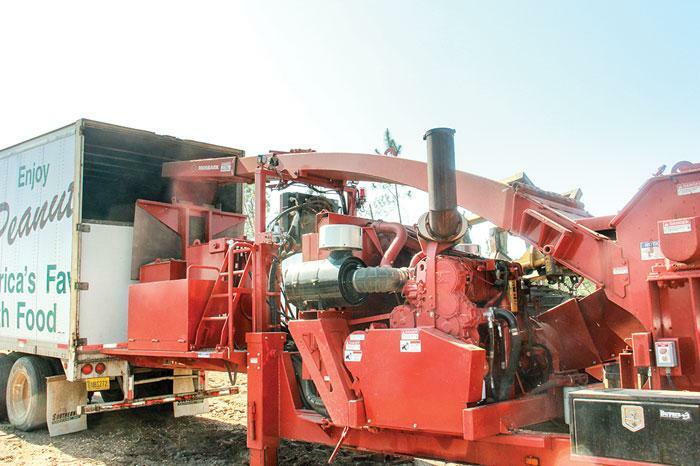 So when Mickey Knapp—with what was then Green Circle BioEnergy, now known as Enviva Cottondale—asked the logger and land clearer if he would be interested in running a chipper, Sapp was able to jump at the opportunity to grow and diversify his operations. From that one phone call with Knapp, Sapp’s entire company would change over the course of about one calendar year. Southern Loggin’ Times magazine Managing Editor David Abbott visits Sheridan, Arkansas’ Pulpwood Producers Company, Inc. A few years ago at an event celebrating its 50th anniversary, Evergreen Packaging in Pine Bluff, Ark., honored its longest running continuous supplier: Pulpwood Producers Co., Inc. Originally a timber dealer, one of only two in the area at the time, Pulpwood Producers went into business sometime in the 1950s—nobody’s sure exactly when anymore. The original owner, R.M. 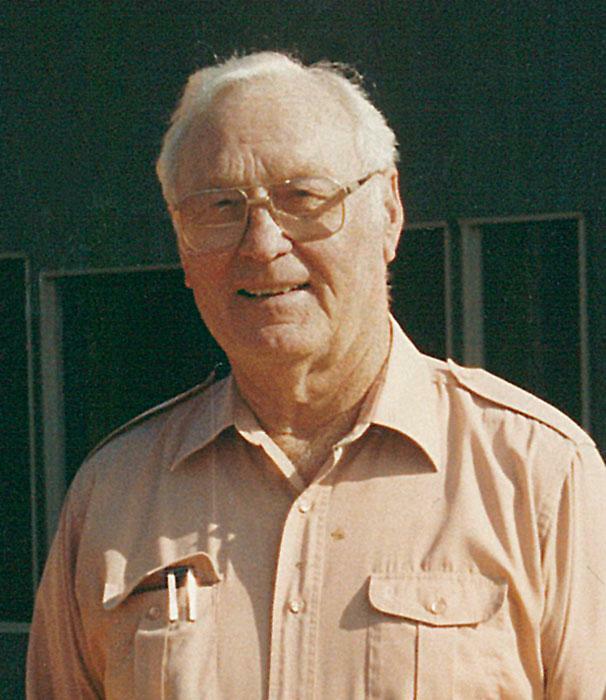 Henry, and his partner, a man named Lang, founded Pulpwood Producers after International Paper came to town. 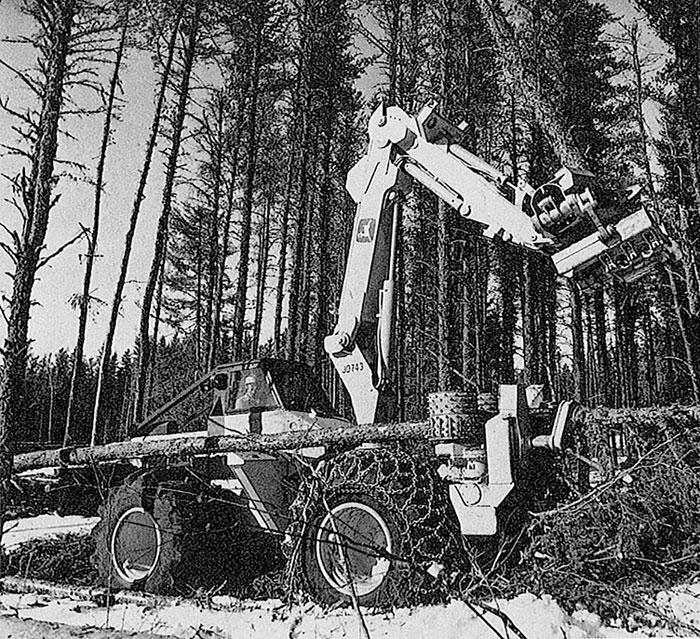 It was 1962 when Henry and Lang hired a young forestry graduate with a minor accounting, W. A. Winston. “I just kept the books,” Winston, soon to be 77, recalls of his earliest duties. Winston wasn’t destined to be just an accountant for long. 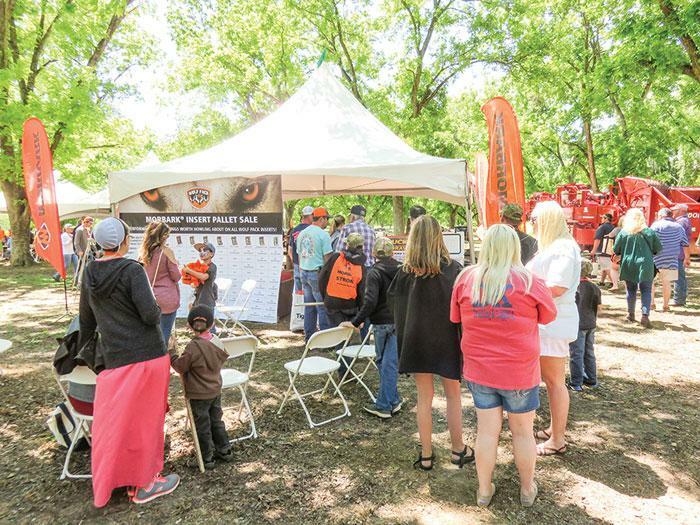 Tidewater Equipment Co., the South’s largest and oldest forest equipment-focused dealer, celebrated its 70th anniversary May 6 by hosting a party: a well-orchestrated Demo Day for its customers and vendors. Staged a few miles south of Quitman, Ga. in a mature pecan orchard and adjacent pine forest, the event drew approximately 1,500, the majority being customers and family members from Georgia, Florida, Alabama, and the Carolinas. Tidewater and Tigercat jointly brought in 26 machines to the event; Morbark brought five. The three companies were represented by some 75 personnel. As well, Tidewater vendors CSI, R Squared Solutions, Rotobec, Pitts, Big John, Maxi Load Scales, and GCR Tire dispatched reps who set up booths and interfaced with customers. Located only four miles or so from the Florida line, the site, provided by The Langdale Co., was pristine. Southern Loggin’ Times magazine Associate Editor Jay Donnell travels to Eastman, Georgia to visit Callier Logging and Twin Rivers Land and Timber. 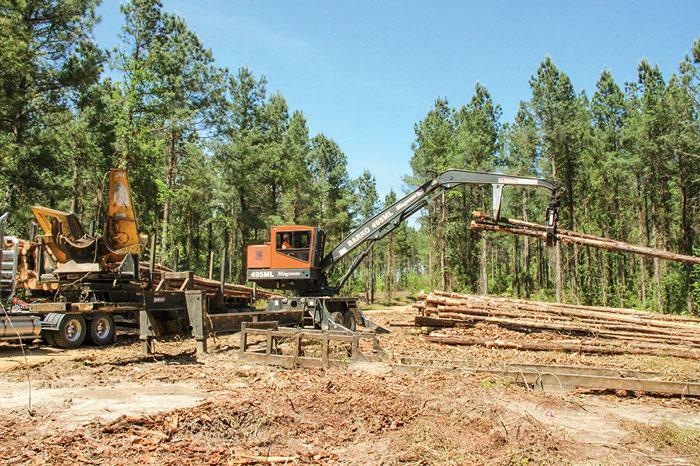 As the pulpwood markets in Georgia continue to leave many loggers on quota, those contractors are left wondering when or if they’ll get back to full speed. While some continue to weather the storm, others have had to find new opportunities in order to survive. Take Callier Logging for example. They’ve been around for 47 years, but the past two years have been a real struggle for the business as their primary markets have been extremely tight. Some days they were able to haul nine loads, but other days they could only bring in five. 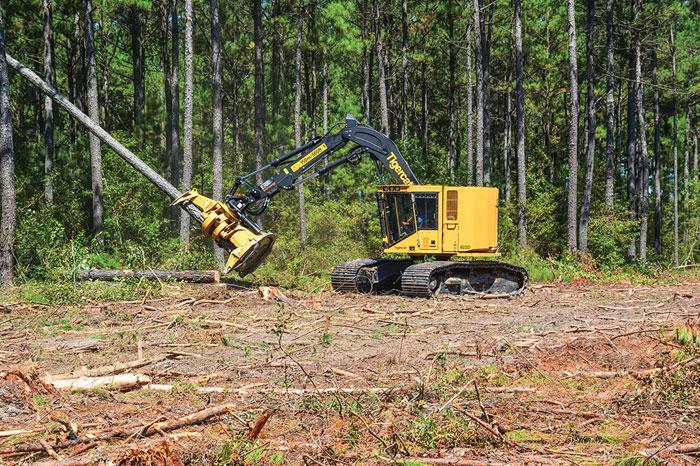 The logging industry has always been marked by uncertainty and sometimes you just have to go with the flow, but when you’re only able to bring in five loads in a workday, that’s the kind of uncertainty that can’t be tolerated.